A Polish friend of mine has started a book club in Baku, and I am so grateful! It’s forced me to hop back on the reading wagon. I’m also more motivated to read carefully, think about a novel’s themes and context, and underline moving passages. I’ve also discovered that my most popular blog posts are for my book reviews. It’s funny because after reading mind-blowing book reviews from the New York Times–they are my standard–my reviews come nowhere near theirs. Mine are short, quick, shallow and almost general because I refuse to put spoilers. 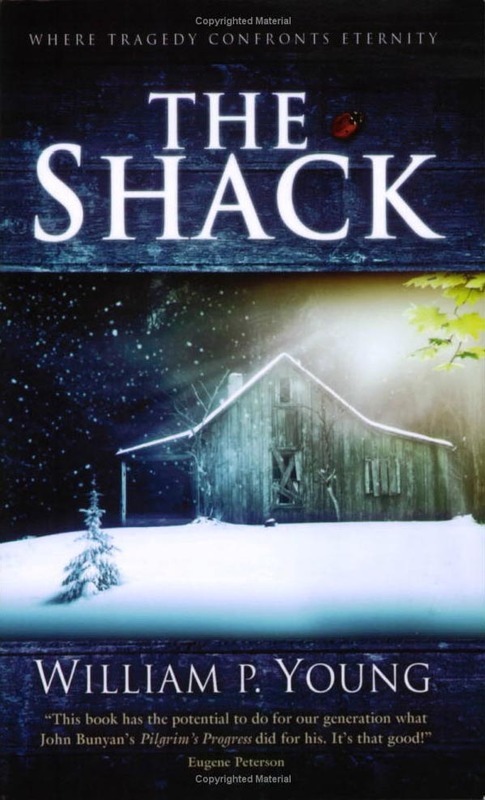 Our next reading assignment is on “The Shack” by William P. Young, and I would encourage anyone who is interested in God and/or spirituality to read this book. Yes, it is a Christian book, and it is a little American-touchy-feel-good-sappy, but it is entertaining and thought-provoking. It also forces readers to ask questions. The novel is centered around Mackenzie Allen Philips, a devout father, who loses his youngest daughter, Missy. She is brutally murdered and found in an abandoned shack. As a result, Mackenzie becomes very depressed and angry with God. 1. The book emotionally hooks you in. The first third of the book tells the story of how Missy is kidnapped and brutally murdered. I’m a first grade teacher and I read the book during the Sandy Hook mass murder, which happened to coincide with an internal crisis. I completely related with Mackenzie’s “great sadness” and anger. He was a good father. A hero. He always tried to do the right thing. How could something so horrid, inhuman, undeserving, happen to his daughter and family? I cried for hours as I read through the first few chapters, which means that I imagined myself in Mackenzie’s shoes. I WAS RIGHT THERE! For a reader who has a mild case of ADD, I would say that Young is an excellent writer because he was able to make me fully empathize with his protagonist through the storytelling and dialogue. 2. It asks the age-old question–How can a God that is good allow suffering? Many people, including myself, fear suffering. If I don’t get what I want, am I still loved by God? If I am going through pain, why would a God that is good allow it to happen? The book offers interesting answers that will make you think. 3. It focuses on man’s relationship with God. Many religions around the world focus on ritual and doing good deeds. In the story, we see Mackenzie questioning God. Mackenzie is allowed to be angry with God. Sometimes people want to be the good “believer”. I’m using the word “believer” because I think this book can be read by anyone from any religion. Sometimes we are afraid of questioning God and shaking our fists at Him because, at least in my case, I want to be the “good Christian”. But when God invites us into relationship with Him and we say yes, sometimes, like any human relationship, we get upset and frustrated. The awesome thing with God is He is big enough to take our anger and this is depicted in the book. 4. William P. Young depicts God in an out-of-the-box way. Most of us picture our Heavenly Father as a man who takes care of us. The way Young describes God is in some ways almost laughable. (I won’t spoil it for you!) 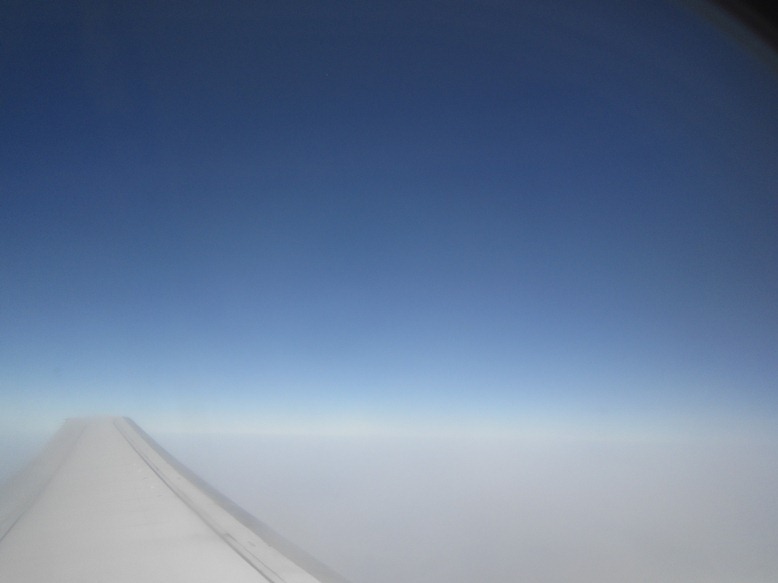 I also experienced an inner tension because of a gender stereotype that I grew up with. 5. The book ends with hope. Mackenzie’s circumstance didn’t change but his heart did. Young quotes Oswald Chambers at the beginning of chapter 18–Faith never knows where it is being led, but it knows and loves the One who is leading. Based on your description, I might take a look at The Shack – my initial impression from glancing through it in a book store was that it was all sentimental feel-good-sappy, but apparently there’s more solid ground in it after all. So glad that you’re giving it a chance, Sharon. Hope you like it as much as I do!